Like many others who watched the Academy Awards last night, I was very disturbed by the clips I saw from The Cove, the film that won in the Best Documentary category. The Cove portrays the dolphin hunt that takes place each year near the small Japanese fishing village of Taiji. There hunters herd more than a thousand dolphins into a small cove, where they spear them from small boats. The most disturbing clip was an aerial view of the cove after the slaughter: the water was blood red. I will come back in a moment to the ethics of this hunt. But the mayor does make a valid point. Dolphin hunting does indeed have a very long history along the rim of the Pacific Ocean. Archaeological evidence shows that dolphins were a major food source along the coast of California–not far from where the Oscars were handed out last night–as early as 9000 years ago. Her later analysis showed that a whopping 38 percent of the identifiable mammal bones from the dig belonged to dolphins. And though the intensity of the hunt varied over time, the people of Eel Point hunted dolphins from 7000 B.C. right up to A.D 1400. And this raises an important question. How did they manage kill so many dolphins? The excavations did not turn up any sign of a harpoon. In search of clues, Porcasi and Raab began scouring accounts of how traditional cultures elsewhere around the Pacific hunted dolphins. From this they discovered that human hunters had long employed a simple but deadly technique. In the Solomon Islands, for example, hunters struck stones together underwater: this created a terrible cacophony of sound that essentially “jammed” the animals’ echo-location, a sonarlike system that guides them underwater. With this system down, the animals became so disoriented that hunters easily drove them into shallow water, where they could then be “captured by hand,” says Raab. Raab now argues that the first migrants to Eel Point likely brought this clever hunting technique with them from Asia. This strikes me as a very plausible argument, and it suggests that humans have been hunting dolphins in places like Japan for more than 11,500 years. But does this make the practice morally acceptable today? I don’t think it does and here’s why. Japanese villagers do not need dolphin meat to survive, as hunters did in times past. And there is no suggestion that hunting these marine mammals plays an essential part of their culture. Last, but definitely not least, I think we know much more about dolphins today than hunters did in the past, because we are able to observe their underwater behavior in ways that earlier people could not. I do not support the dolphin hunt in Taiji, Japan. I hope that the international community can now pressure the Japanese government to bring this terrible slaughter to an end. The Taiji dolphin hunt is indeed a cruel and barbaric practice. These are intelligent and feeling creatures that deserve our respect and protection. Sounds like anthropomorphism in the extreme, doesn’t it? And yet the more I read about primates and other mammals such as elephants and dolphins, the more I am rethinking my own original views on this. In the Charles Seibert book I mentioned in my Neanderthal posts, I came across an account of elephants who were mourning the loss a herd member. They heaped dirt over the dead animal’s body and returned periodically to the death site, rubbing their trunks along an exposed mandible of the dead animal, a traditional greeting among elephants. It’s stories like that which have me thinking. This is so true, and it’s spilling out of Japan . Egypt, is a country that prides itself on it’s beauty of the Marine environment is now supporting the notorious dolphin slaughter that takes place each year in Taiji , Japan. Four wild caught Dolphins recently arrived in Hurghada, with more dolphins to follow. We need everyones help to stop this. Egypt should be ashamed of itself when they have dolphins on their doorstep, the Red Sea is a protected area-we now have to ask why Egypt supports the capture of wild dolphins for captivity. This is a tradition that the world no longer accepts and as in all cultures traditions must be changed. Dolphins are unique animals and the people of the world recognize this, they are unlike other fish in the ocean and they are considered a mammal. Human beings are mammals, like human beings Dolphins are social and live in pods just as we live in families. Dolphins have even been known to stay with injured or ill humans in the ocean and even bring them to the surface so they can breathe. Taiji could turn this around by creating a town with boats that take people out to view the Dolphins in their natural habitat. 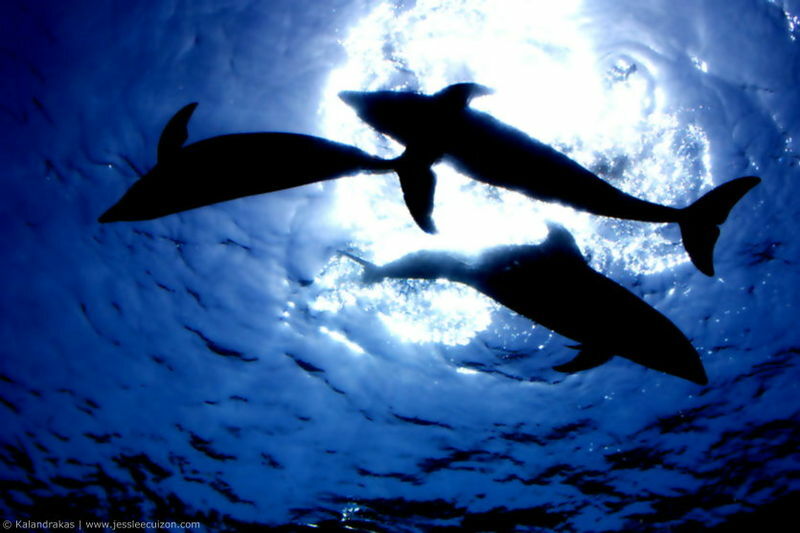 This would bring the world to Japan and create a very good living for the people of Taiji. The tradition that once was heartless and cruel can be turned into a sanctuary for Dolphins and place where people all over the world can come and enjoy the town, the Dolphins, and the people of Taiji. Sad to say that through the tradition of the Hunt Egypt has had it’s first Imports of four Dolphins . After their Horrific ordeal of being captured they then had to endure the long flight to Egypt. The Four Dolphins were then put in a small swimming Pool in Hurghada Red Sea Egypt, after five weeks of living in their own excrement the Dolphins were moved to another swimming pool on a building site in the middle of the hot desert. Cites Egypt have given permission for this import . Sad but true ! Great idea about eco-tourism and dolphin watching in the village. I’d love to see these dolphins in their natural habitat and I’m sure I’m not alone.